Colorado Springs, CO and the surrounding Pikes Peak region offer couple getaways. Ranging from romantic B&Bs hidden in the Rocky Mountains, to the luxurious Broadmoor Hotel - the longest running Five-Diamond, Five-Star resort in the United States, there's plenty of things to do for couples. Whether it’s horseback riding or having a picnic among the vibrant red rock spires of Garden of the Gods Park, popping champagne in a hot air balloon basket, hand-feeding the largest reticulated giraffe herd at Cheyenne Mountain Zoo, America’s mountain zoo, strolling the galleries of the Colorado Springs Fine Arts Center or creating your own work of art at a painting and wine class, there are plenty of things to do in Colorado Springs for couples. This national natural landmark boasts bright red and orange-hued rock formations. Enjoy a scenic drive, hike, horseback ride or even picnic inside the geological wonder. Make sure to steal a kiss and a photo op under the famed “Kissing Camels” rock formation. Other popular stops include Balanced Rock, Siamese Twins and the Tower of Babel. 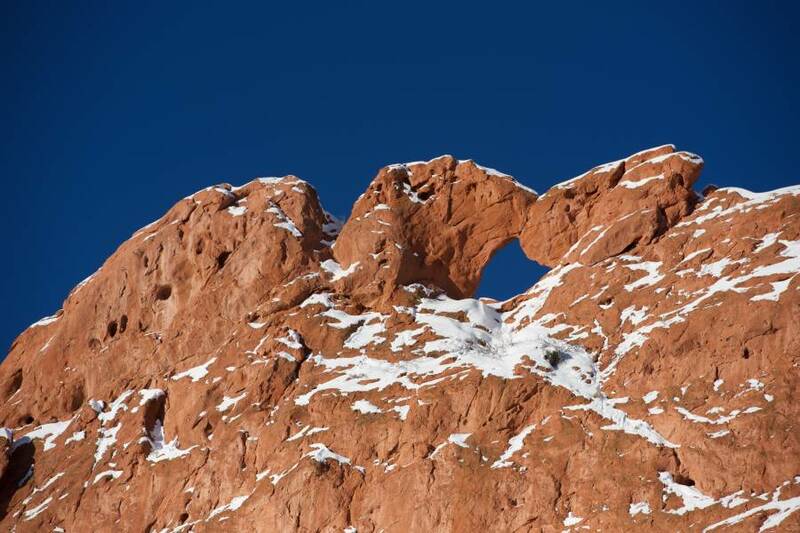 Garden of the Gods is definitely at the top of the list for things to do in Colorado Springs for couples! Voted Trip Advisor’s® #5 Zoo in the Nation and one of the best zoos in the world, Cheyenne Mountain is sure to thrill any animal enthusiast. Have an up-close-and-personal encounter as you hand-feed a giraffe, watch African Elephants splash around in a lagoon or fly over the zoo in your own personal chairlift- overlooking the city. Even enjoy a brew or glass of wine at Rocky Mountain Barbecue Co. Cheyenne Mountain Zoo is a perfect date destination when looking for things to do in Colorado Springs for couples. What better way to see Colorado Springs than from the seat of a plane? Take your special someone on the ride of their life while also learning the basics of piloting an aircraft. 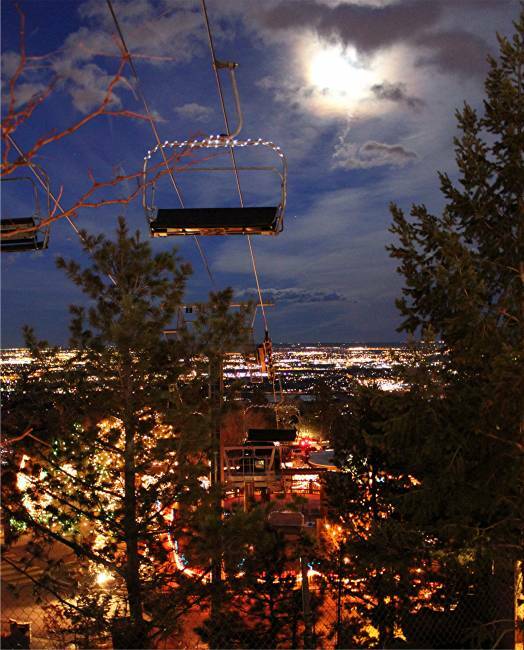 Enjoy 360° views of the mountains and sweeping plains and the hustle and bustle of the city below. Definitely one of the most romantic things to do for couples in Colorado Springs. Whether you go to see the many masterworks by top Modern American artists like Georgia O’Keefe, Dale Chihuly and Walt Kuhn, or to experience the Broadway-worthy live theatre, the Colorado Springs Fine Arts Center is a date destination that is sure to wow anyone with an affinity for art and culture. A fun and unique date option with a little bit of wine, paint and fun. 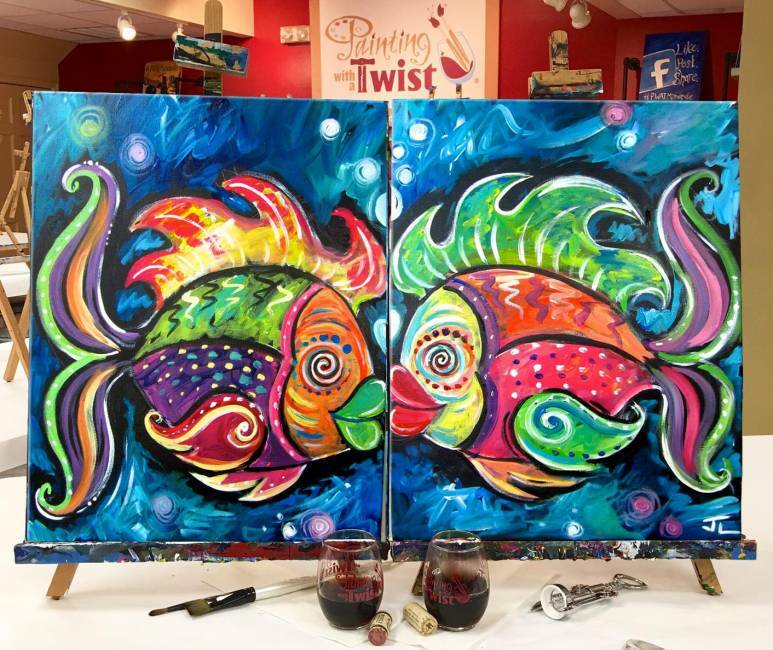 Enjoy your favorite wine or beverage while attending a hands-on painting class. Instructors walk guests through the process of recreating beautiful featured artwork. When the night is over, you will have a one-of-a-kind creation and a wonderfully unique date that will surely be remembered. 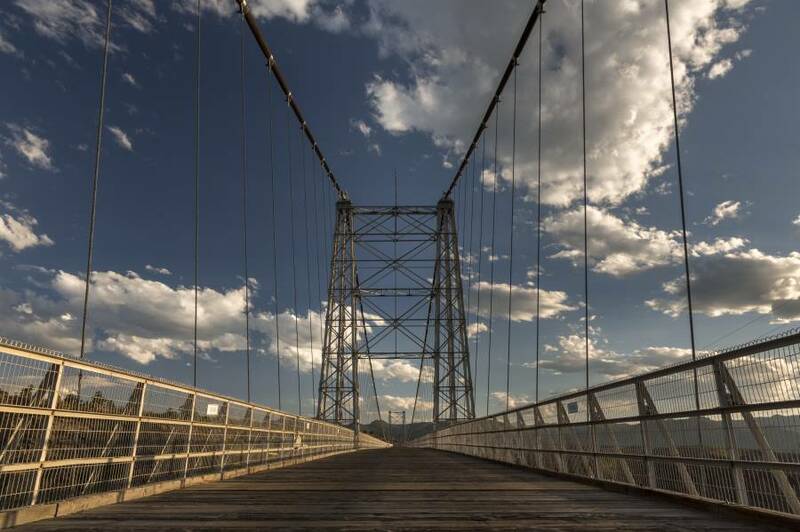 The Royal Gorge Bridge was voted the #1 romantic place to steal a kiss by Colorado.com. Hanging 1,250 feet above the Arkansas River, it’s the highest suspension bridge in the US. What better way to make a sweet memory than clinging to one another as you make your way across? Steal a kiss when you reach the middle and take in breathtaking views that can’t be found anywhere else. 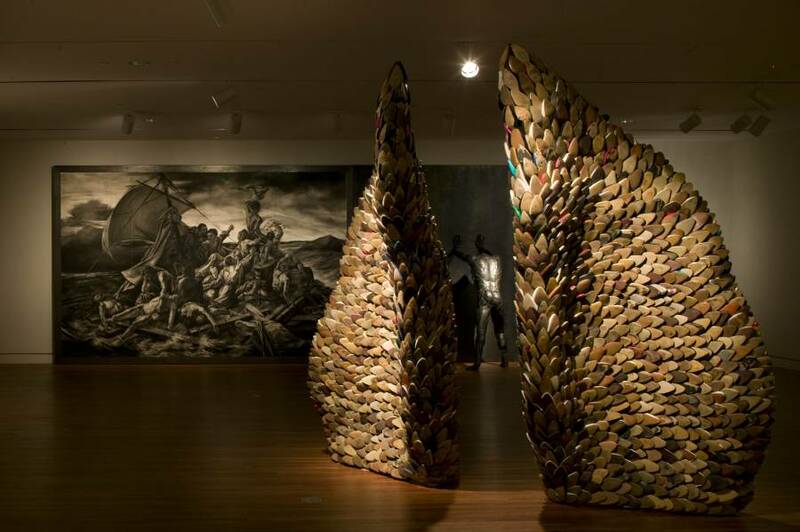 A reflective art show based on the Passion of Christ.